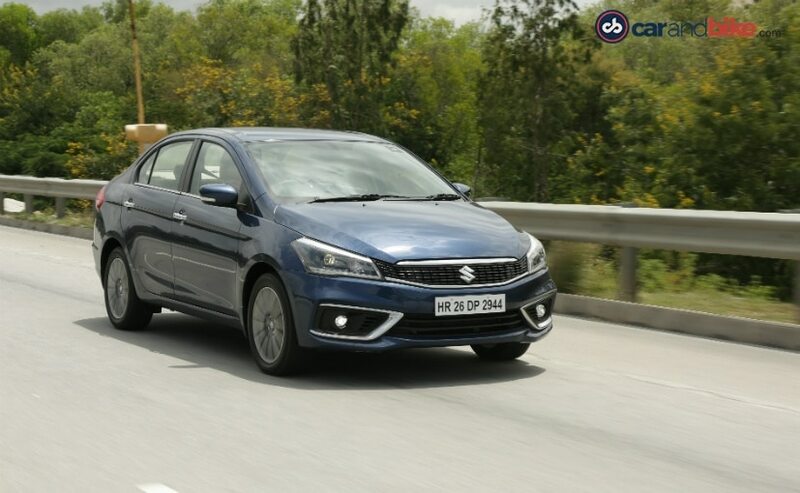 Maruti Suzuki has issued a recall to inspect and replace the speedometer assembly and owner's manual in Zeta and Alpha variants of Ciaz diesel cars. A total of 880 units have been affected. 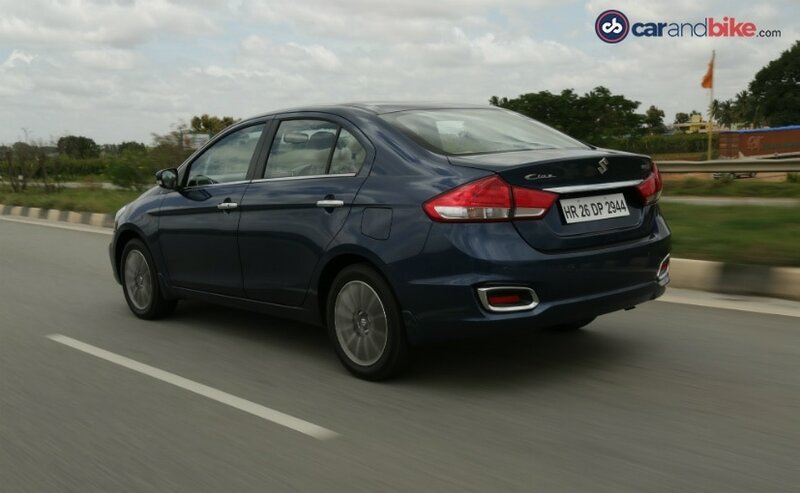 The 2018 Maruti Suzuki Ciaz facelift has been recalled in India to inspect and replace the speedometer assembly and owner's manual in Zeta and Alpha variants of Ciaz diesel cars. The carmaker is calling this a "proactively undertaken Service Campaign" and says there is no safety concern in the affected Maruti Suzuki Ciaz units. A total of 880 vehicles of the Ciaz diesel have been recalled, which were manufactured between August 1 and September 21, 2018. Owners of the affected vehicles will be contacted by Maruti Suzuki dealers for inspection and replacement of the part free of cost. The service campaign, which commenced from October 29, is only for the new facelifted Maruti Suzuki Ciaz which was launched in India on August 20, 2018. The company says that higher-spec Zeta and Alpha variants of the car have been affected, and customers who own the new diesel Ciaz (Only Zeta and Alpha variants) can themselves check whether their vehicle is covered under this campaign or not on the company's website. Customers will have to fill in the chassis number of their car (MA3 followed by a 14-digit alpha-numeric number) on the special page created by the company for this. The 2018 Maruti Suzuki Ciaz facelift comes with a host of visual updates, like the new grille, revised headlamps, new alloys and a bunch of updated features. But most of these updates are limited to the exterior of the car, while the interior remains largely similar, save for some minor updates, which includes that new instrument cluster as well that now comes with a colour display for the MID unit. 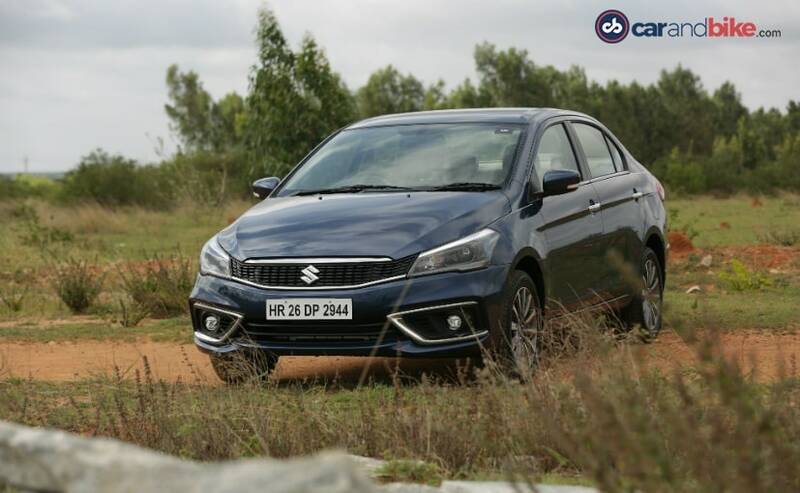 The new Maruti Suzuki Ciaz continues to get smartphone connectivity in the form of Apple CarPlay and Android Auto and Suzuki's recently launched 'Suzuki Connect' telematics system. In addition to the tried and tested 1.3-litre diesel engine, the facelifted Ciaz also comes with a new 1.5-litre petrol engine, replacing the older 1.4-litre unit. The former makes 89 bhp and 200 Nm of peak torque and has a fuel efficiency of 28.09 kmpl, while the new petrol engine offers 103 bhp along with 138 Nm of peak torque, with a fuel efficiency of 21.56 kmpl of MT variant and 20.28 kmpl for AT variant. Both the engines come equipped with the company's mild hybrid technology SHVS (Smart Hybrid Vehicle from Suzuki). Transmission duties are handled by a 5-speed manual gearbox in both petrol and diesel versions, while the former also comes with the option of a 4-speed automatic torque converter.